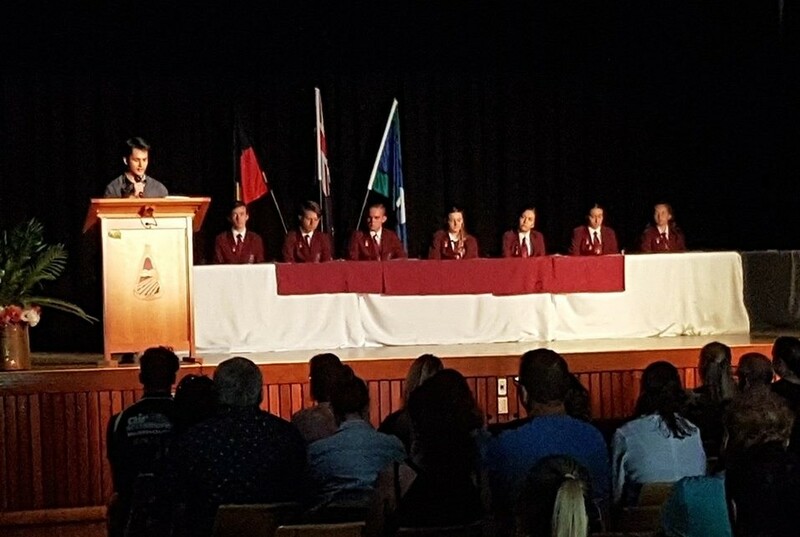 Jamison High School has established a culture of success in academic, cultural and sporting outcomes. We provide a range of opportunities to support life-long learning, equipping students with the necessary skills for the future. Our junior and senior curriculums offer a range of subjects to suit our students' interests, ambitions and skills. 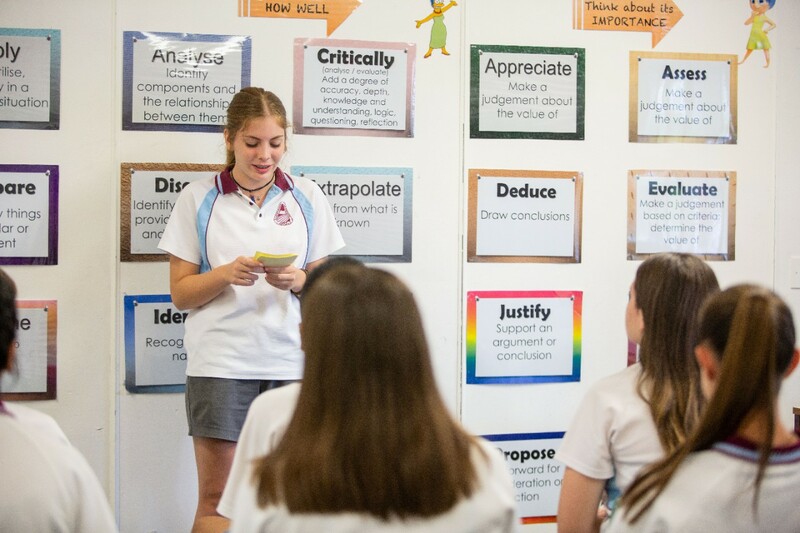 Click here to view a list of our core and elective subjects for all year groups. Jamison High School offers a gifted and talent extension class that is designed for students who require a more challenging learning environment. Find out more here. 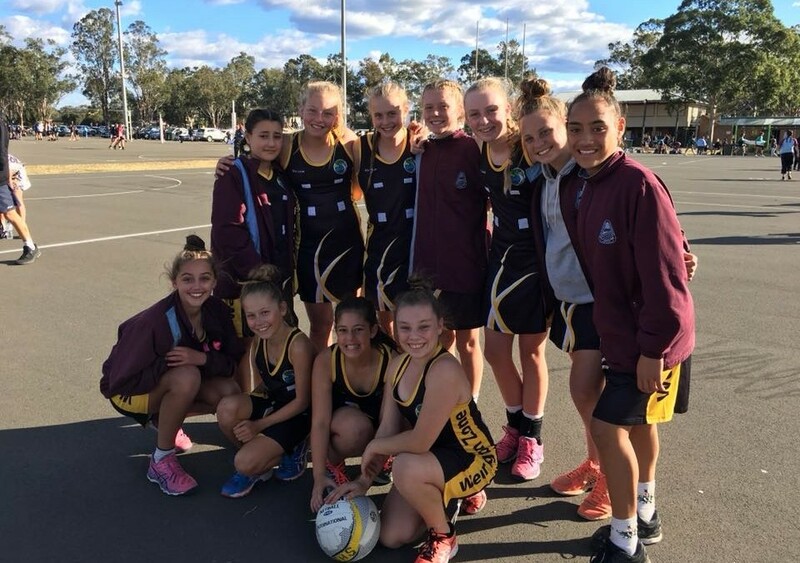 Involvement in extracurricular activities allows students to explore their own interests, ambitions, build relationships and raise their self-esteem. Find out more here. 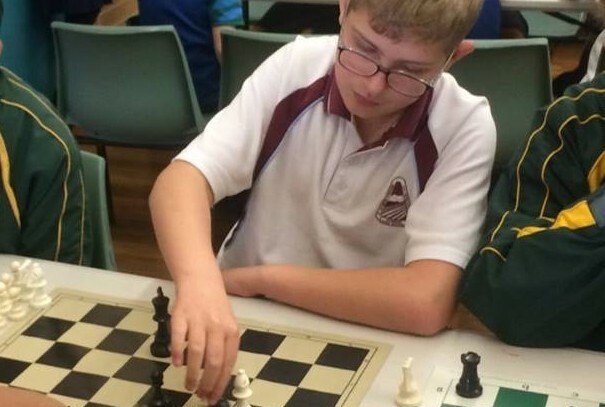 At Jamison High School we celebrate student achievement in all areas of school life. 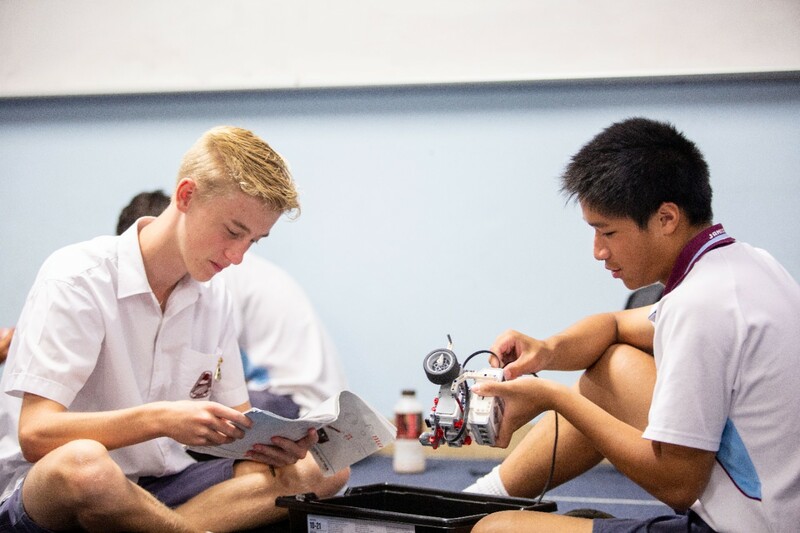 Find out more about our merit scheme as well as the NSW Department of Education's awards and scholarship. 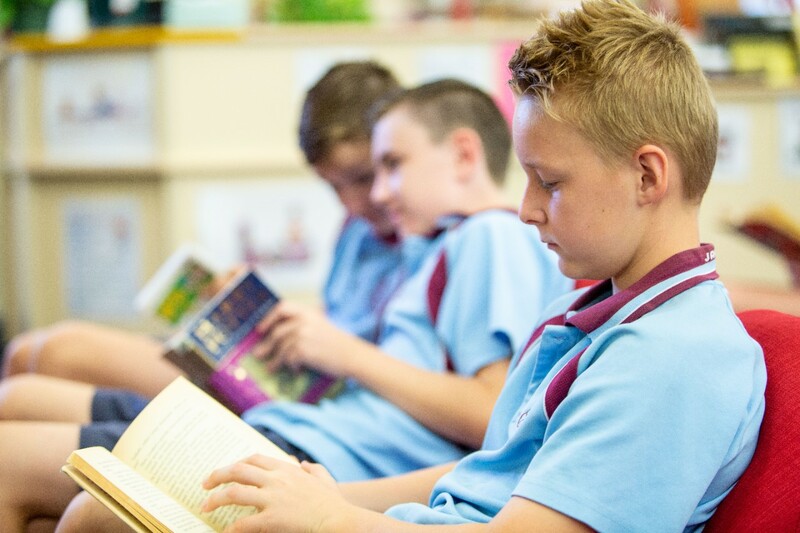 Cross-curriculum content enriches and supports the learning areas and adds depth to student learning. 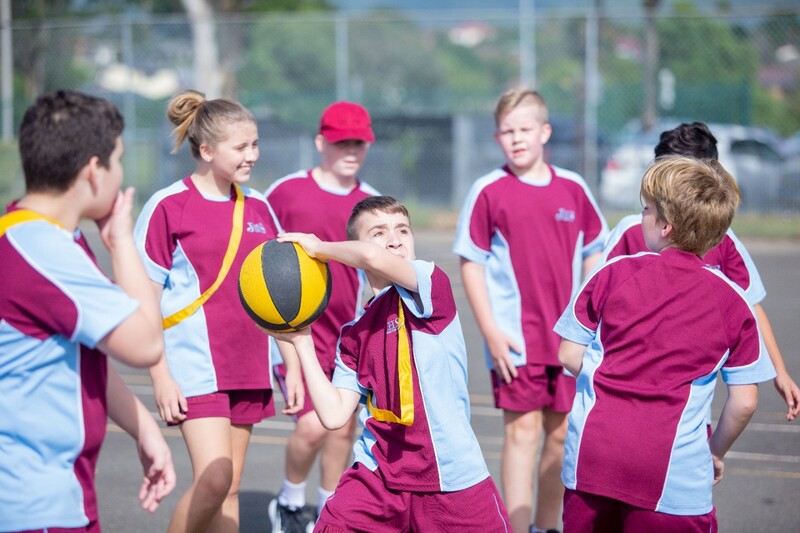 This includes sport, scripture, STEM and our literacy and numeracy initiatives. Our Support faculty offers three classes designed specifically to meet the needs of students with a primary diagnosis of Autism Spectrum Disorder (ASD). Click here for more information. Students at Jamison High School are encouraged to bring their own devices to enhance their learning. 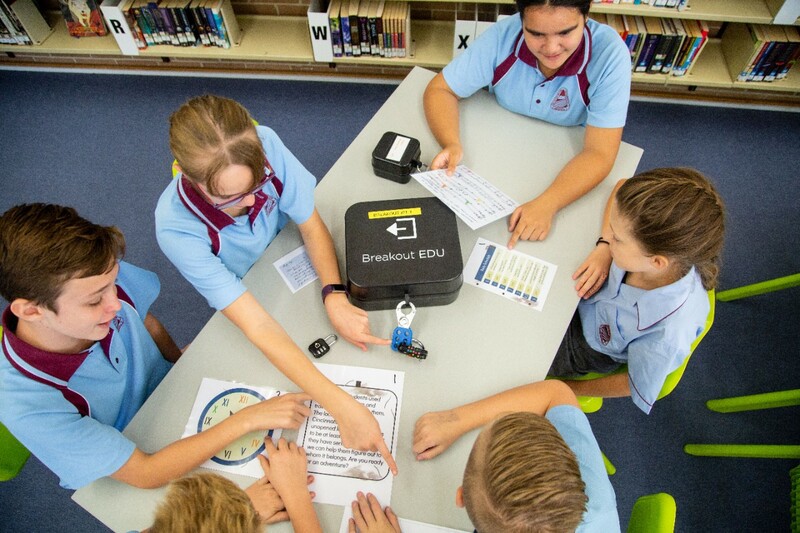 We integrate ICT-based collaborative learning across all subjects. Find out more here. 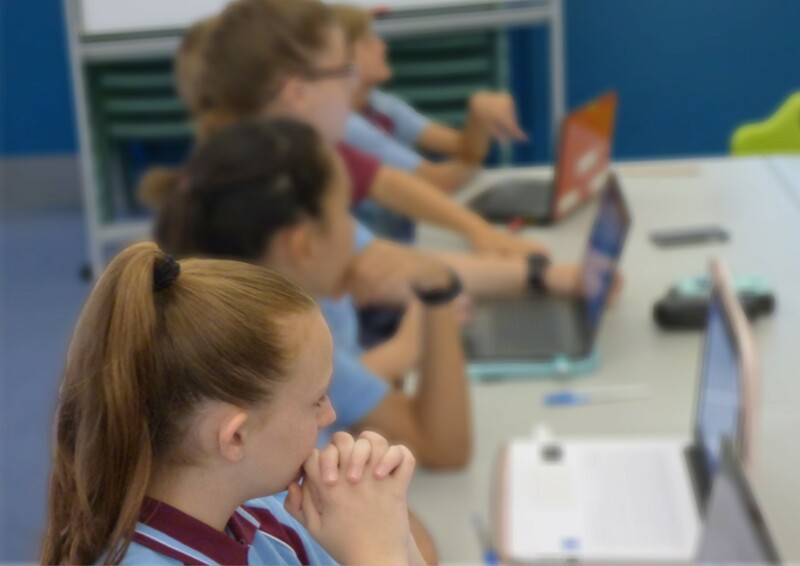 Click here to find out more about the NSW Department of Education's processes for student assessment and reporting.